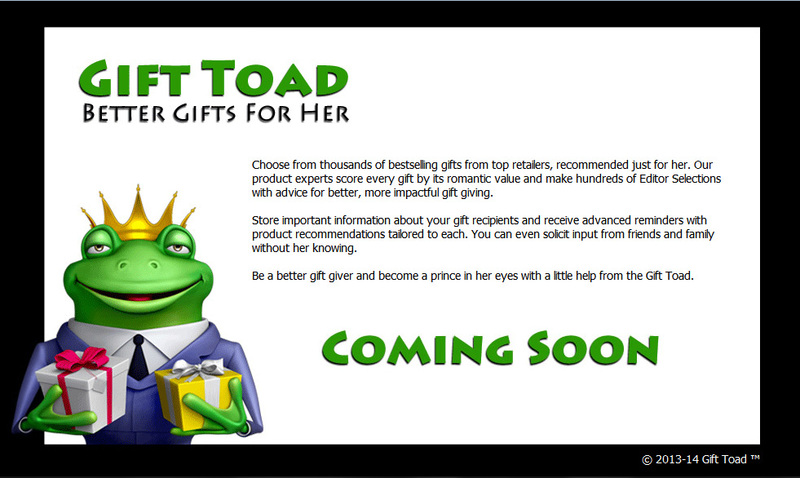 Digital Illustration developed for Gift Toad, a website planned to target an all male audience that would assist with helping its visitors with gift buying for the women in their lives, both professional and personal. 3D and Photoshop were utilized in unison to develop the main illustration, mascot & logo. The concept was a good one and I’ve noticed recently that the site is down; hence my posting a still of the 1st Coming Soon screen.